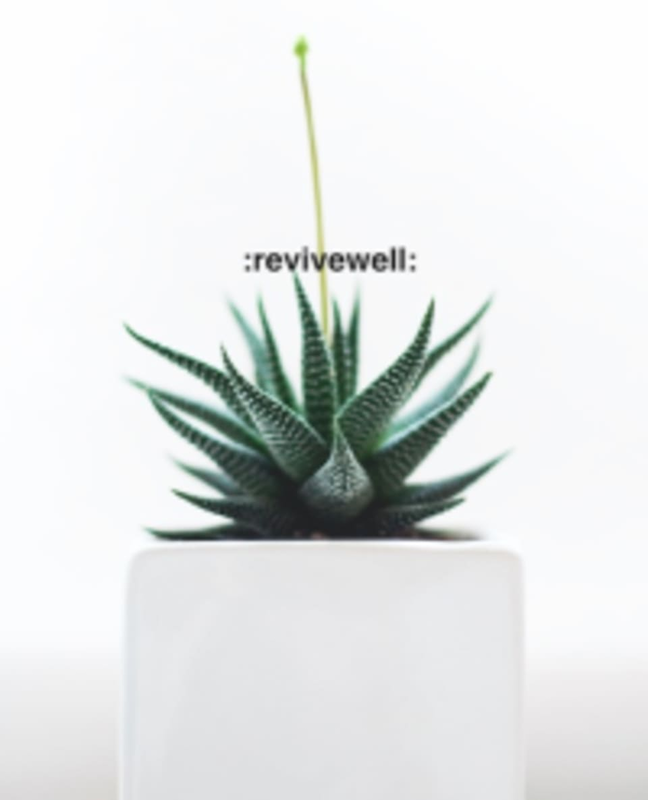 Start taking classes at Revivewell and other studios! We believe in yoga that trains your mind and movement patterns for mental clarity and physical recovery. Our classes infuse a blend of mobility, strength and recovery. We're all about achieve your greatest potential from wherever you're starting. We promise you'll feel better than when you arrived! We truly want you to enjoy life through your mind and body to the fullest! There are no upcoming “Revivewell Yoga” classes on this day. They have mats, water and facial towels ready for you when you get here! They have changing room, lockers and restroom with shower for use after class. Wear flexible, comfortable clothes. Revivewell is located at 610 SW Alder Street, suite 521 in Downtown Portland, Oregon. It is on the 5th floor of the Selling Building. The entrance is next to Moonstruck Chocolate! Loved the class :) Great beginners class and the teacher was able to help me modify poses based on my needs. Excellent! I’m always so relaxed at this studio. It is intimate, invigorating, and there are always plenty of modifications for any level.